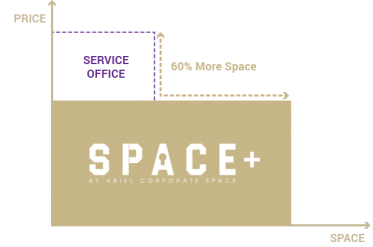 SPACE+ is a subsidiary of Abiel Corporate Space. 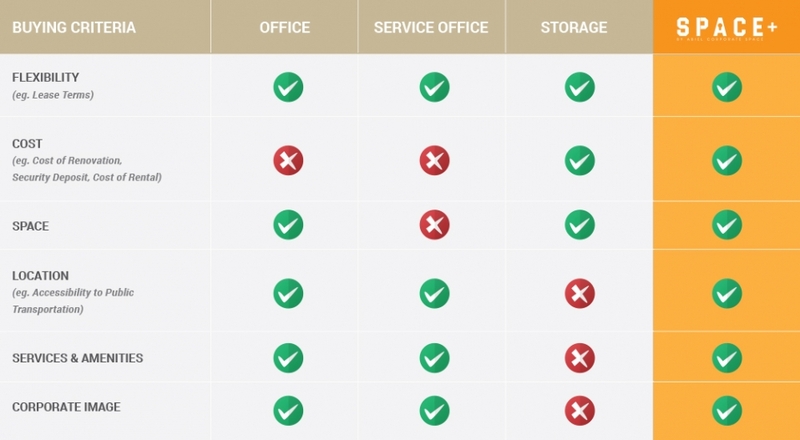 Providing a fully-furnished and integrated work + storage area for businesses. 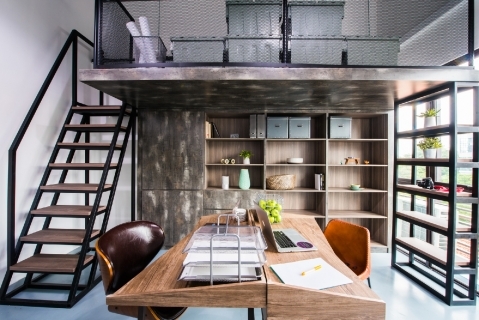 We are located at a wonderful location just 5 mins away from Tai Seng MRT, with great food all around the corner . 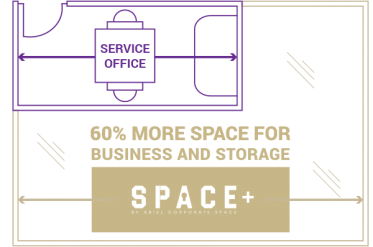 © 2017 Abiel Corporate Space. All rights reserved.